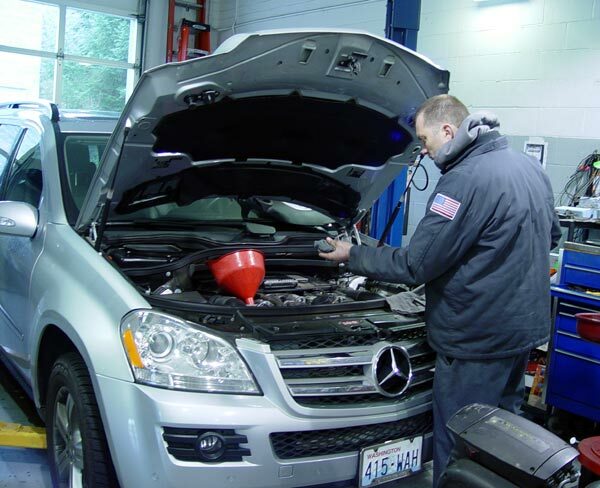 *Our engine tune-up services guaranteed by the Klahanie Service Center for standard parts and repair: 24 months or 24,000 mi (40,000 km), whichever comes first. Why is it important to tune up my vehicle’s engine? 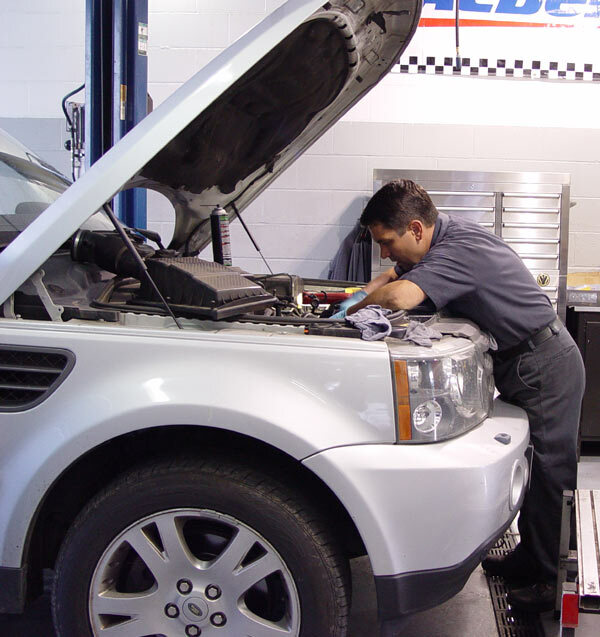 Normal usage of your vehicle can cause your engine components to significantly decrease in efficiency, due to the vibration and temperature under the hood. 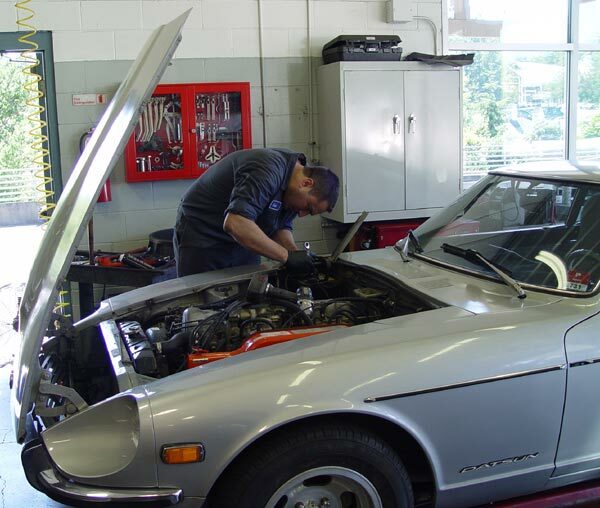 To maintain a safe and top-performing vehicle, regular tune-ups are recommended. This will ensure that faulty or worn parts are replaced in a timely manner.